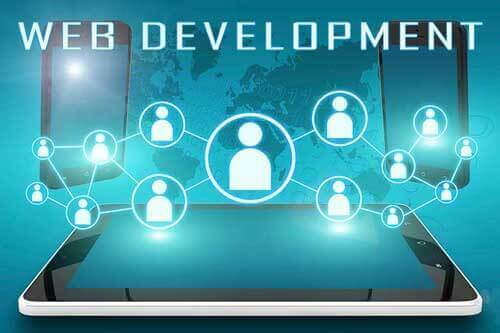 At Website Design Shreveport, your website will be designed with a beautiful layout that your visitors will find easy-to-use and come back again and again. Be comfortable knowing all your business’ key elements will be showcased. I can implement any features you want your site to have. Your layouts are designed with mobile devices in mind. 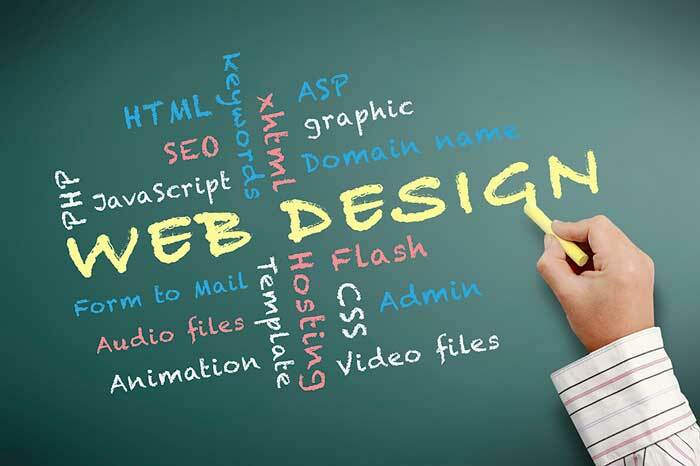 No matter how you use it, and no matter how you view it, your website is going to look great. Every business needs an eye-catching logo design. I can create you a new unique logo or edit one you already use. CMS allows users to update or add/edit content to their website with ease. You don’t need HTML or other programming knowledge to make these changes. Need to get your products in front of customers? I will create you a beautiful and functional online store. Need your website up and running fast and smoothly? I run your site on my own trusted server to ensure no downtimes. Take advantage of how popular Social Media is by interacting with your visitors. I will create you a page on ALL the major social media channels. I use Google Analytic to analyze the performance of your website by tracking where you are receiving your traffic.